We’re all careful and watchful at the moment and monitoring our money really well or at least I suspect most everyone is. 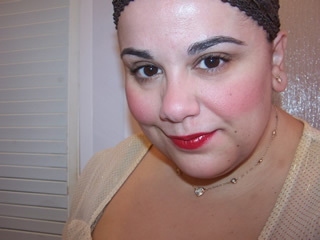 Of course, the Muse feels the need to bring you the best budget beauty options in times of great distress! 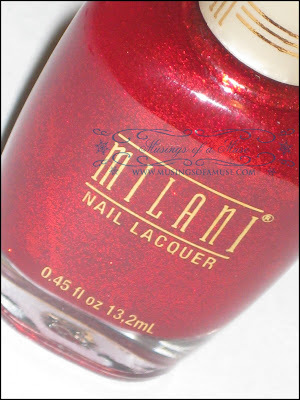 Jump ahead to check out new Milani Nail Lacquers for Spring 2009 that won’t break the bank! 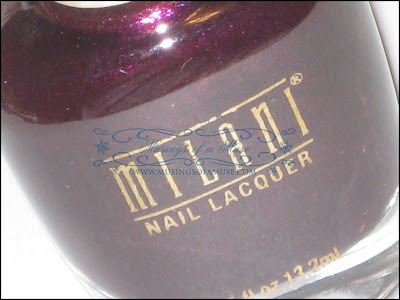 Milani Nail Lacquer range from $2.99-$3.79 USD per a bottle and comes in over fifty shades. Well hello, variety! Variety and budget friendly? Likey! 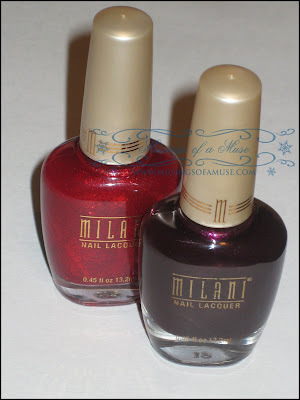 The two newest shades of Milani Nail Lacquer touch on bringing a bold take to your nails this Spring with a splash of glittering red and a touch of dark cherry! I love, love these shades for tips and piggies! 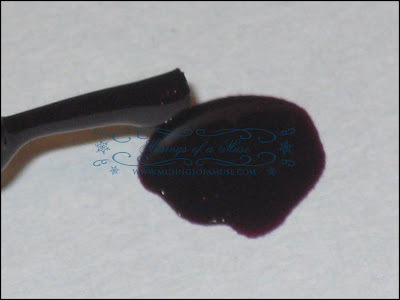 The newest colors are Black Cherry and Ruby Jewels. 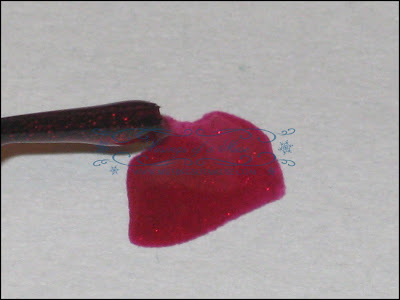 Black Cherry mimics it’s name exactly bringing a deep, dark cherry to the table where as Ruby Jewels is a glittering red. With a professional, long wearing formula your nails are sure to be fashion runway ready for the Spring season! 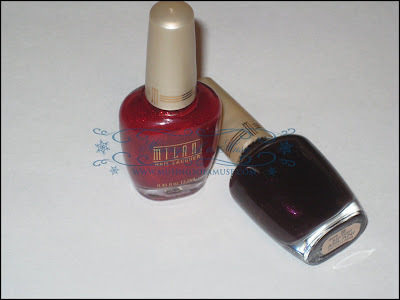 Budget friendly, plenty of variety, and two new great shades make Milani Nail Lacquer well worth our time. 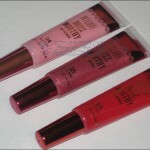 Check out more info @ www.milanicosmetics.com or head to CVS for the complete line of Milani Cosmetics! 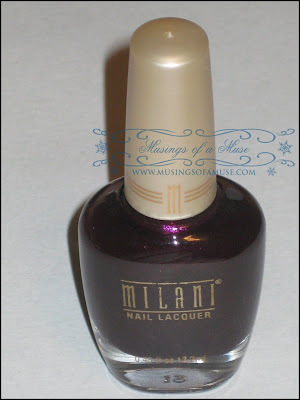 Tell the Muse your fav Milani products! After naming your favs enter your name to subscribe via email for updates to Musings! 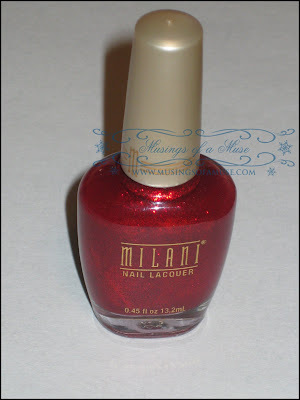 Once your e-mail address is submitted you’ll be entered for a chance to win one of the two Milani Nail polishes featured in this review! This contest is open to US Residents only as nail polish cannot be shipped air. Apologies to my International readers! If you’re already subscribed that means you’ll be automatically entered to win already! Good luck!